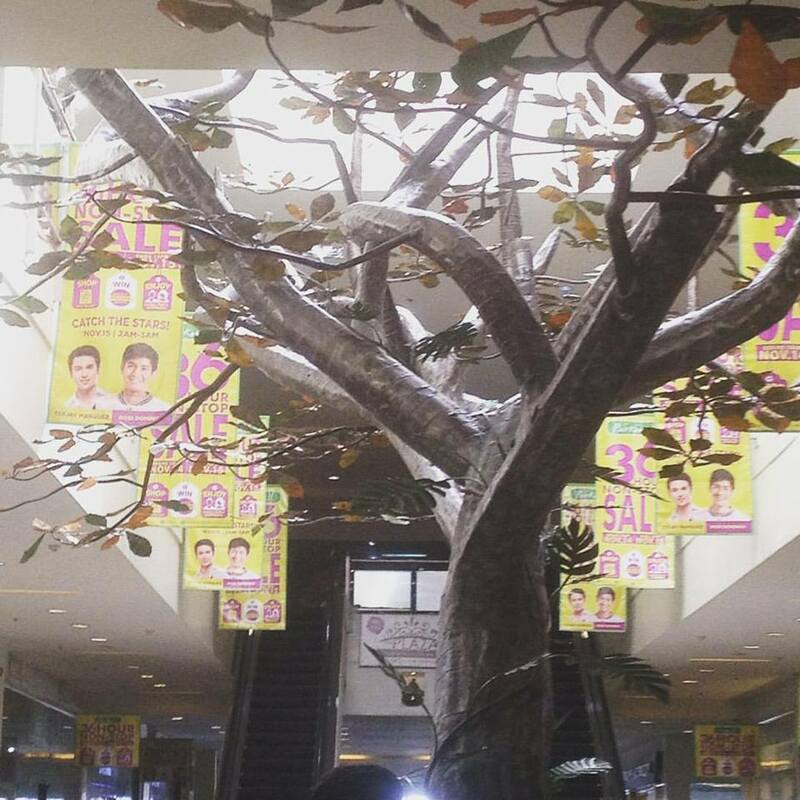 Parkmall Cebu recently launched its new atrium featuring park-like features. 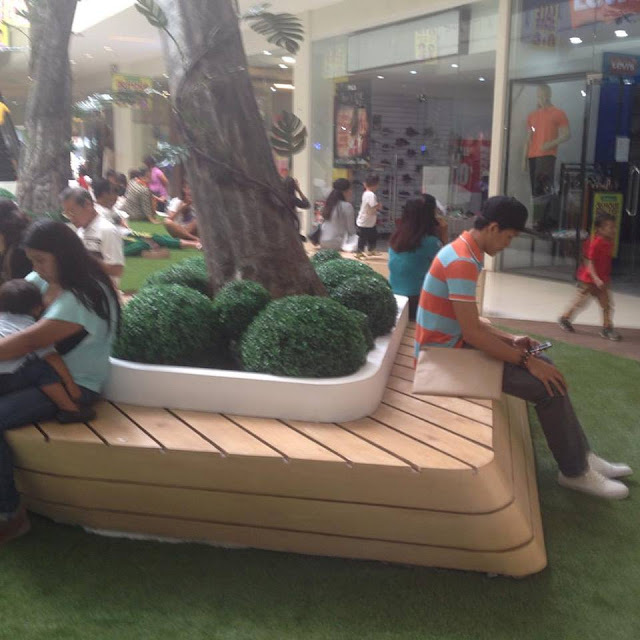 It features the mall centerpiece Discovery Tree patterned after the magtalisay tree, a lemonade stand, park benches, and artificial grass to truly bring about a feel of nature right inside Parkmall Cebu. The new park at the atrium inside Parkmall Cebu was designed by Architect Buck Richnold Sia and Miss Janice Minor. Both are world-class Cebuanos who have not only made their marks in the local scene but also beyond the borders of the Philippines. The idea was conceptualized by Architect James Co who is Parkmall Cebu's managing director. Having Rediscover Life, a real park inside Parkmall Cebu, reinforces Parkmall's brand campaign that life is a walk in Parkmall. The park invites guests to slow down. To take a breather from the hustle and bustle of city life. And forget about the stresses of urban living while strolling at Parkmall, a truly Cebuano mall dedicated to Cebuanos by Cebuanos. The Rediscover Life park in Parkmall Cebu was unveiled to the public on 7 November 2015. 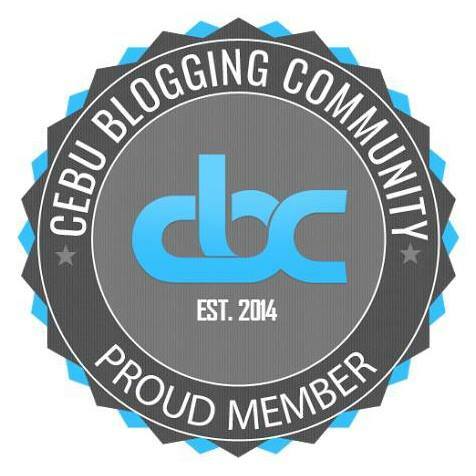 I am blessed enough to grace the launch of the park with other bloggers, particularly my colleagues from the Cebu Blogging Community. The mall's centerpiece is the Discovery Tree. It is patterned after a Magtalisay tree. The tree encourages guests to reconnect with nature and be back in sync with their true selves while evoking nostalgia from the summer days spent with family in the rural setting. 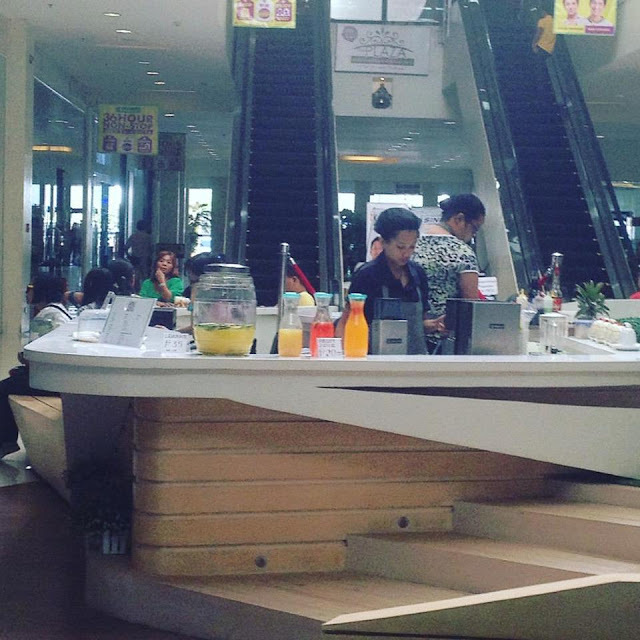 Just like a hot summer day on a real park, the atrium at Parkmall Cebu also features a lemonade stand serving drinks to quench the thirst of thirsty park goers. During the launch of the park they also served cocktails at this stand. Maybe on days when the weather is cold, they will also serve hot drinks on this stand. 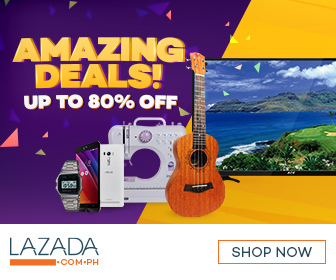 Do you frequently visit Parkmall Cebu? We'd like to know about your experiences. You may share them in the comments below. Thanks for the post, it is really an amazing mall, and there are a lot of things in there that one can use a whole day in there. Thanks for dropping by. Message me should you want your business featured on this blog.